Foliar-Pak® 12-6-6 Bio-Based Fertilizer is a concentrated liquid supplement to promote improved rooting and turf growth. 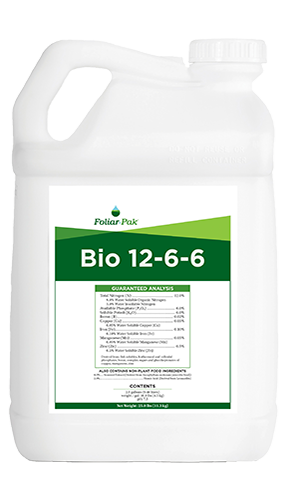 Foliar-Pak Bio 12-6-6 provides bioactive ingredients which improve microbial activity and nutrient availability while reducing fertilizer inputs into the environment. 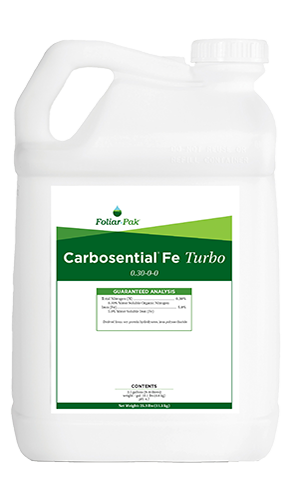 Foliar-Pak Bio 12-6-6 promotes rapid root growth and speeds recovery of damaged or stressed turf. Plant extracts, humic and fulvic acids influence plant processes to increase uptake of nutrients and improve plant vigor. 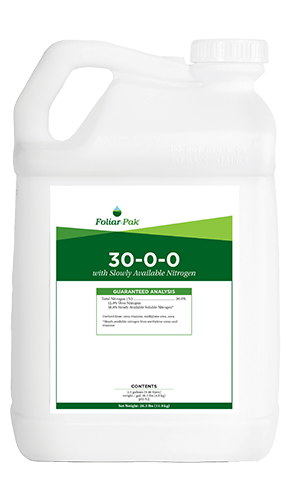 Foliar-Pak Bio 12-6-6 provides long-lasting color and growth. 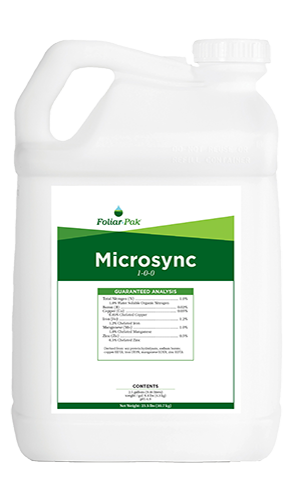 It helps maximize use of foliar and soil nutrients.